A New Year Prayer for You - HOPE and BLESSINGS in 2019! The New Year can often bring a mixed bag of emotions and memories for many of us. Some may have just experienced the best year ever and look forward to an even greater one looming ahead. Others may have just trudged through one deep struggle after another. The fresh calendar year brings desperate hope for things to be better, with an ache for the still-fresh wounds to slowly begin their process of healing. Whether you’ve just walked through the greatest year of your life, or are incredibly glad to see this one finally over, one truth still rings clear amidst it all. You are not alone. Not ever. Our God is a “with us" God. On the heels of the celebration of the birth of our King, that reminder has the power to carry us right into a fresh, new start. He is Immanuel, God with us. And though things and people around us shift and change, our God never changes. Thank you that you make all things new. Thank you for all that you've allowed into our lives this past year, the good along with the hard things, which have reminded us how much we need you and rely on your presence filling us every single day. 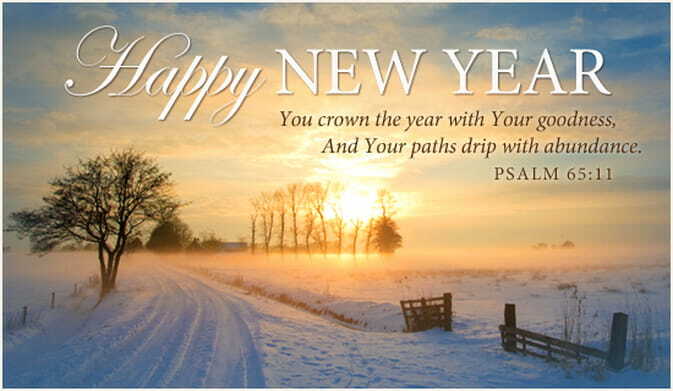 We pray for your Spirit to lead us each step of this New Year. We ask that you will guide our decisions and turn our hearts to deeply desire you above all else. We ask that you will open doors needing to be opened and close the ones needing to be shut tight. We ask that you would help us release our grip on the things to which you’ve said “no,” “not yet,” or “wait.” We ask for help to pursue you first, above every dream and desire you’ve put within our hearts. 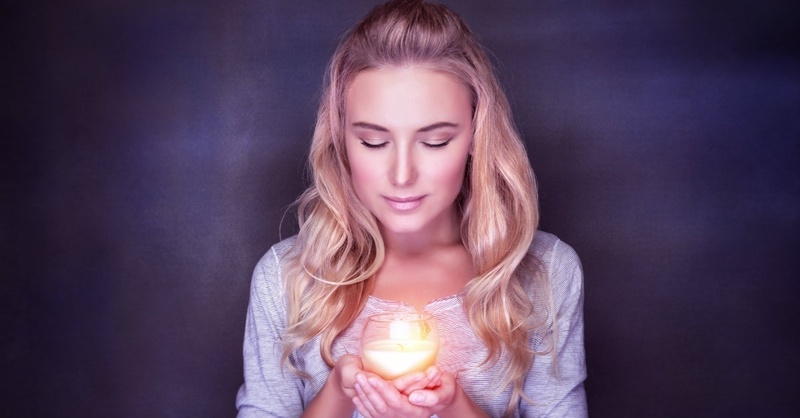 We ask for your wisdom, for your strength and power to be constantly present within us. We pray you would make us strong and courageous for the road ahead. Give us ability beyond what we feel able, let your gifts flow freely through us, so that you would be honored by our lives, and others would be drawn to you. We pray that you’d keep us far from the snares and traps of temptations. That you would whisper in our ear when we need to run, and whisper in our heart when we need to stand our ground. We pray for your protection over our families and friends. We ask for your hand to cover us and keep us distanced from the evil intent of the enemy; that you would be a barrier to surround us, that we’d be safe in your hands. We pray that you would give us discernment and insight beyond our years, to understand your will, hear your voice, and know your ways. We ask that you would keep our footsteps firm, on solid ground, helping us to be consistent and faithful. Give us supernatural endurance to stay the course, not swerving to the right or to the left, or being too easily distracted by other things that would seek to call us away from a close walk with you. Forgive us for the times we have worked so hard to be self-sufficient, forgetting our need for you, living independent of your spirit. Forgive us for letting fear and worry control our minds, and for allowing pride and selfishness wreak havoc over our lives. Forgive us for not following your ways and for living distant from your presence. We confess our need for you…fresh…new…again. We ask that you make all things new, in our hearts, in our minds, in our lives, for this coming year. We pray for your refreshing over us. Keep your words of truth planted firm within us, help us to keep focused on what is pure and right, give us the power to be obedient to your word. And when the enemy reminds us where we have been, hissing his lies and attacks our way, we trust that your voice speaks louder and stronger, as you remind us we are safe with you and your purposes and plans will not fail. We ask that you will be our defense and rear guard, keeping our way clear, removing the obstacles, and covering the pitfalls. Lord, lead us on your level ground. Help us to be known as great givers, help us to be generous and kind, help us to look to the needs of others and not be consumed by only our own. May we be lovers of truth, may the fruits of your spirit be evident in our lives - your love, joy, peace, patience, kindness, goodness, faithfulness, gentleness, and self-control. To you be glory and honor, in this New Year, and forever. Debbie McDaniel is a writer, pastor's wife, mom to three amazing kids (and a lot of pets). Join her also at http://www.facebook.com/DebbieWebbMcDaniel, http://twitter.com/debbmcdaniel, and http://www.debbiemcdaniel.com.